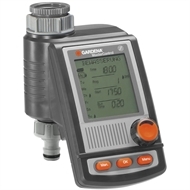 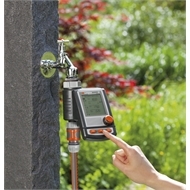 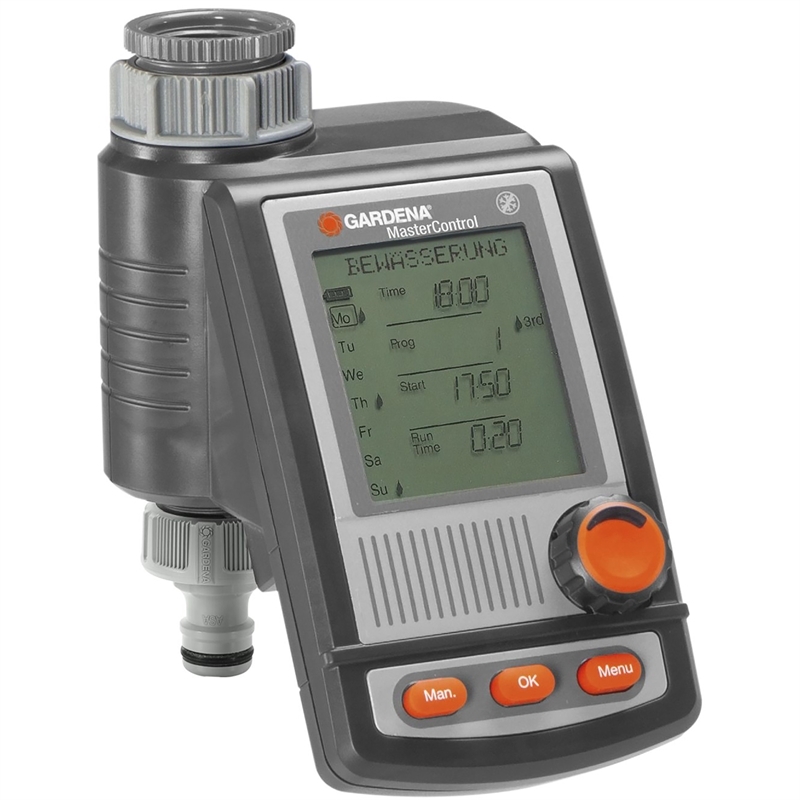 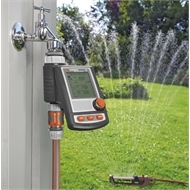 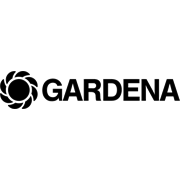 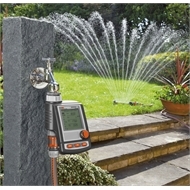 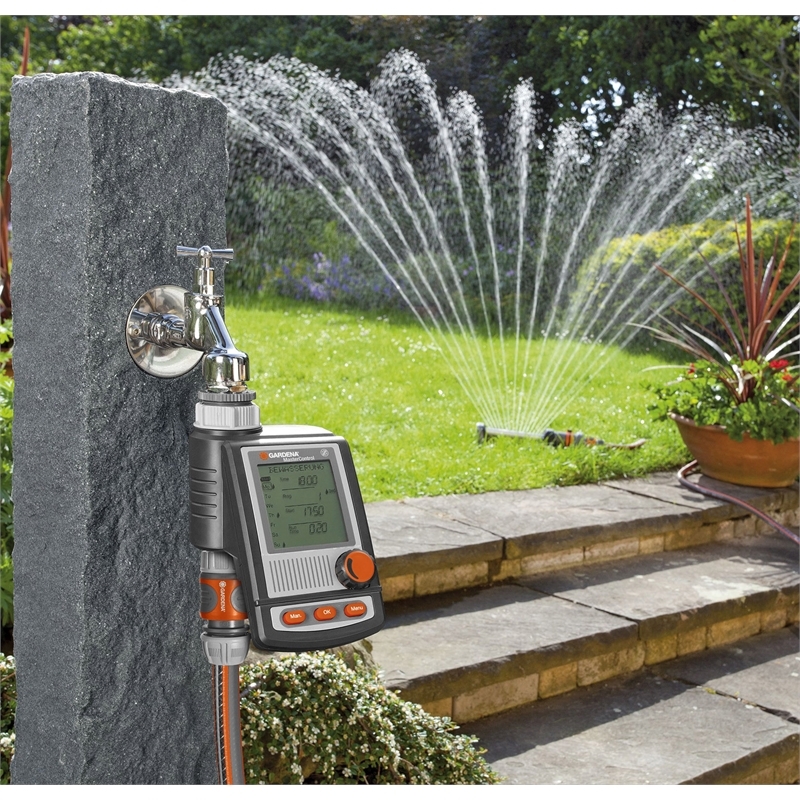 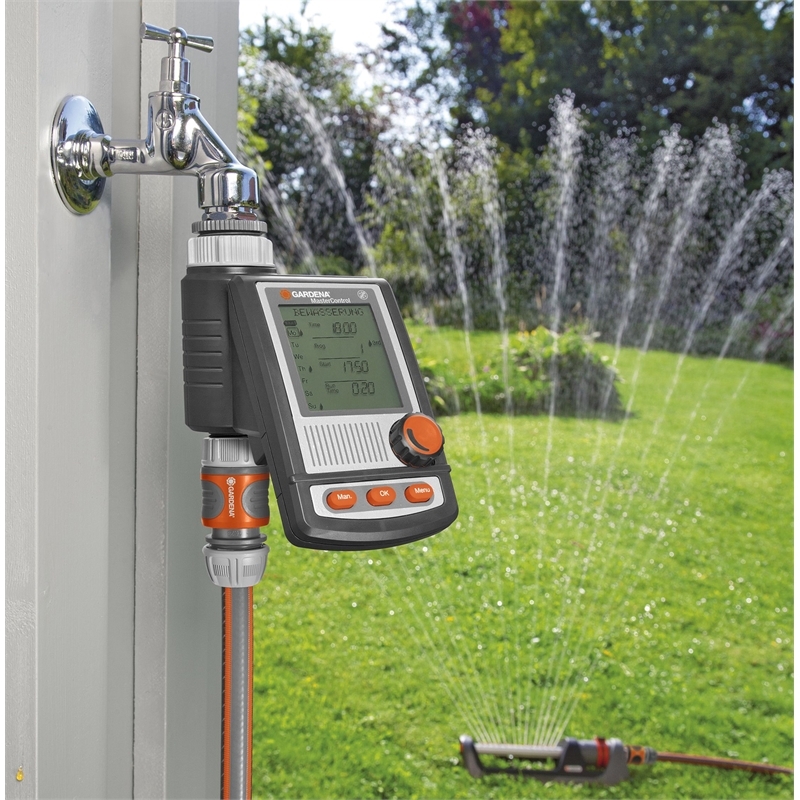 The GARDENA MasterControl Water Computer connects to the tap and controls the irrigation of your garden automatically without having to lift a finger. 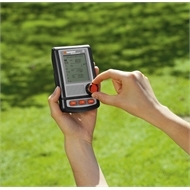 It allows up to 6 daily independent programs, with intervals of 1 minute up to 9 hours 59 minutes. 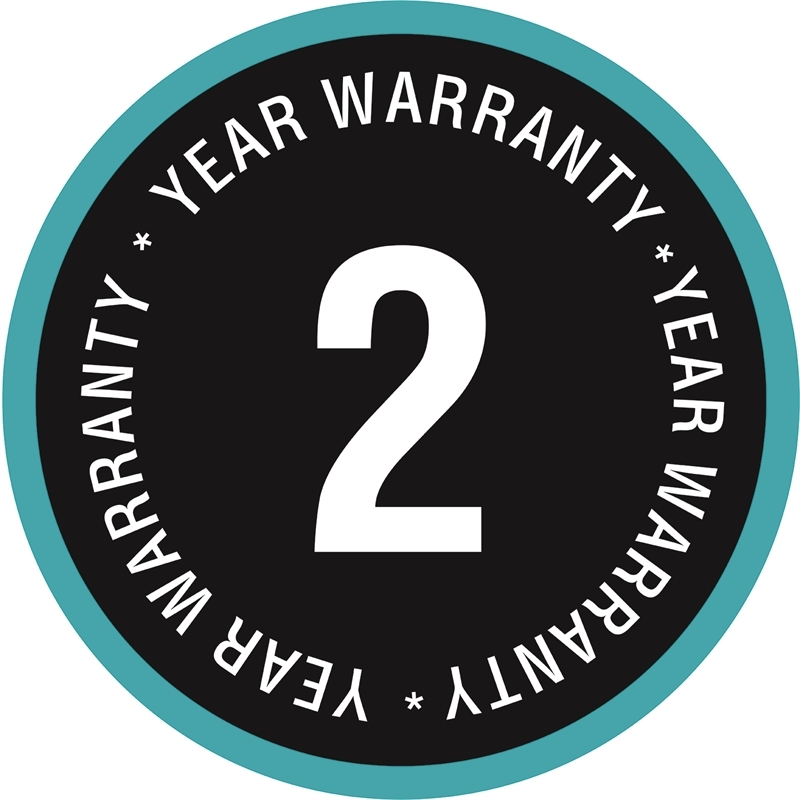 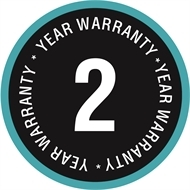 Programming is uncomplicated thanks to the step-by-step menu and easy-to-read LCD display.